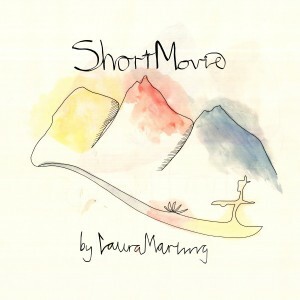 Like so many musicians before her, Laura Marling left her home in England looking for more, or at least something different. The Rolling Stones found the blues stylings that made them a global phenomenon, and U2 wrote (arguably) their most critically acclaimed album after a trip to the States. Marling found herself living in East Los Angeles, engaging in life alone as an anonymous soul searching for meaning outside of her songwriting self. 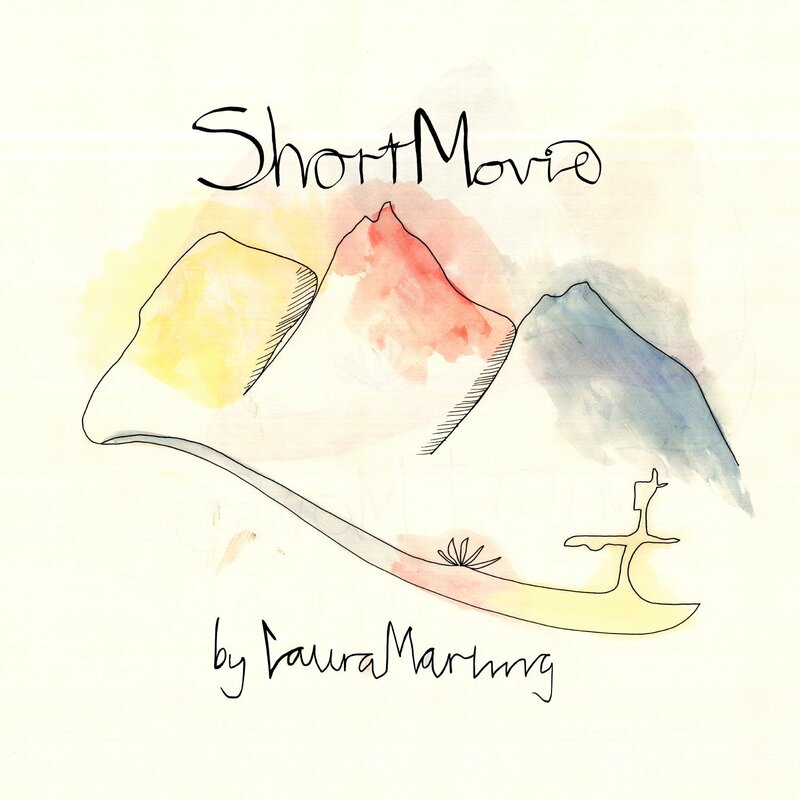 After traveling to places like Joshua Tree, continuing to write poetry and contemplating her career, she plugged into good ole Americana and produced her Short Movie.